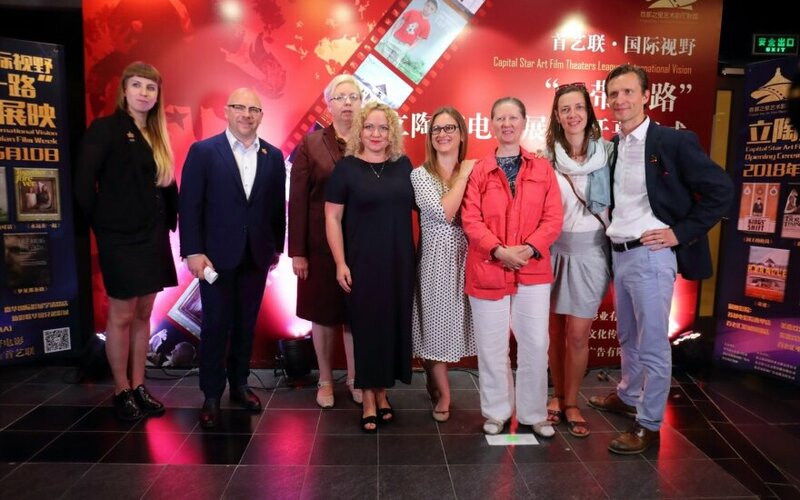 On June 2–10, seven Capital Star Art Film theaters in the Chinese capital welcomed cinema-goers to 21 screenings of Lithuanian film. 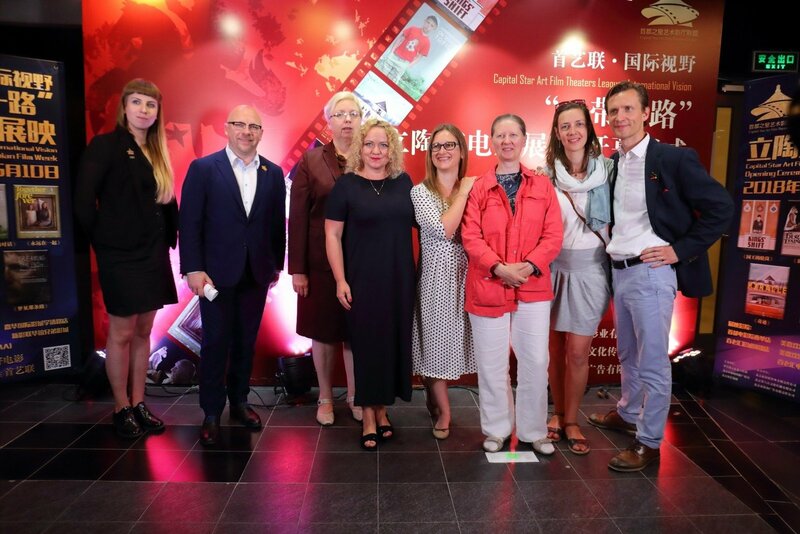 They had a chance to meet a delegation of the Lithuanian film industry – representatives of the Lithuanian Film Centre and producers of the films selected to be screened at the event – who came to Beijing for the Lithuanian film week, the Lithuanian Film Centre wrote in a press release. Donatas Ulvydas, Linas Augutis, Rasa Miškinytė and Marek Skrobecki. Centre, and the Lithuanian Ambassador to China Ina Marčiulionytė. Butnoriūtė, representatives of the Lithuanian Film Centre. and screen them in festivals. sign a cooperation agreement in cinema.